After classroom & pool you are ready for 2 days at the lake finishing your certification dives You will be at the lake about 3 hours each day. There are no refunds after you start the course. 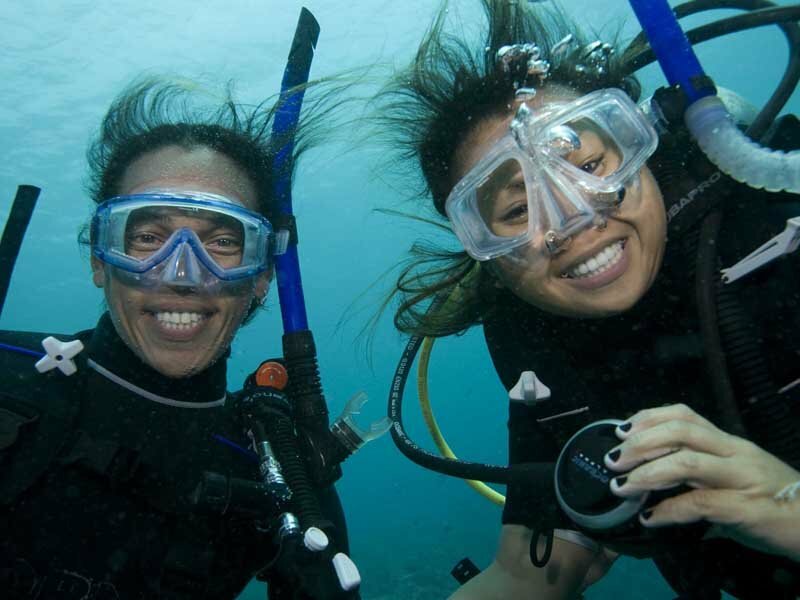 Your safety is important to us and there are things you need to know to be a safe scuba diver.